Radiation presents a significant health hazard to those exposed. So it's important for those located near nuclear powerplans to be prepared in the event of a disaster. 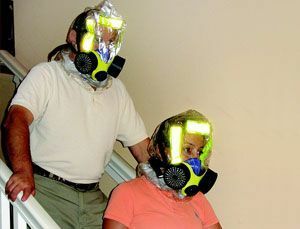 Should radiation be released, its important to evacuate, however protective gear can help protect you during the evacuation process.